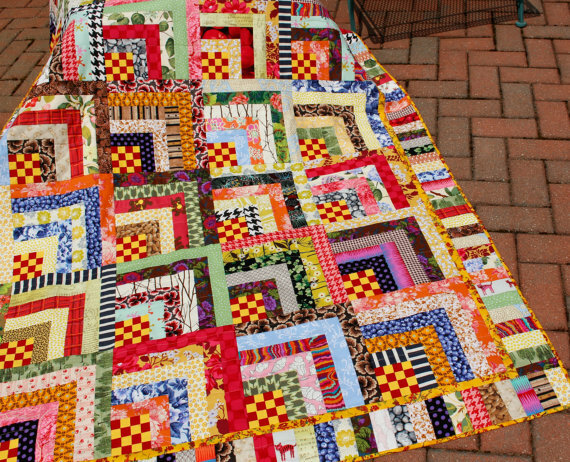 The Saranac quilt is a variation of the traditional log cabin quilt. 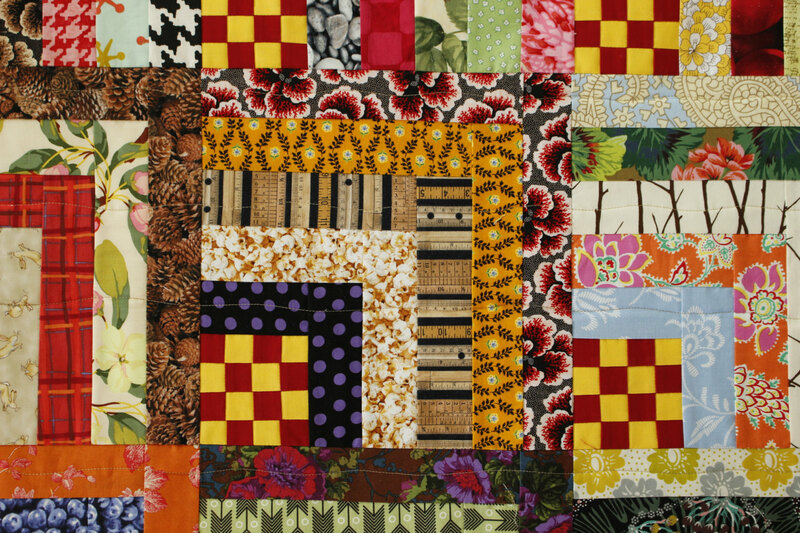 However instead of the single corner square, this quilt features as 16-patch block. Paired with bright colors, this quilt is a statement piece for sure! 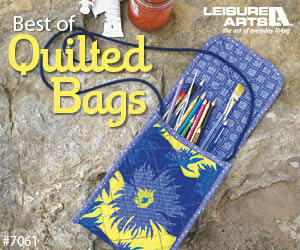 It’s a simple and easy design and is a great way to use up all of those scraps sitting in your stash. The word Saranac comes from the Iroquois Indian language. It refers to a cluster of stars. I can help but imagine this quilt done in deep tones of blue and purple with white centers when I think of the meaning of Saranac.